Thermal Labels 40 x 28mm - Product & Magazine. 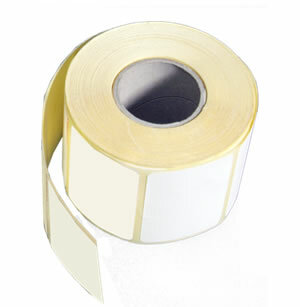 Comes in roll form designed for POS Label Printers. Commonly used as product / barcode labels as well as magazine labels in the newsagency industry. Suits the following Label Printer: Thermal Label Printer. 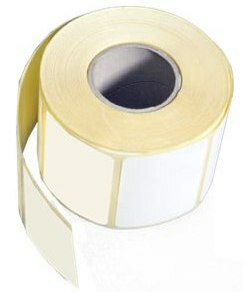 15 Rolls per box / unit quantity with 2000 labels per roll (30,000 labels) with an internal core of 40mm. Delivery Australia Wide. This is the standard Product & Magazine Label used with the Access POS Software supplied to Newsagents and General Retailers. All went really well last night. The system is a gem and worked perfectly. I will locate router for you and let you know asap. Many thanks for such great customer service.